Composed of rubber latex and pigment, Art Masking Fluid is applied to mask off sections of your work, protecting these areas from subsequent applications of paint. Art Masking Fluid must be allowed to dry before overpainting. Once dry, the areas under the masking fluid are protected and cannot be penetrated by colour. 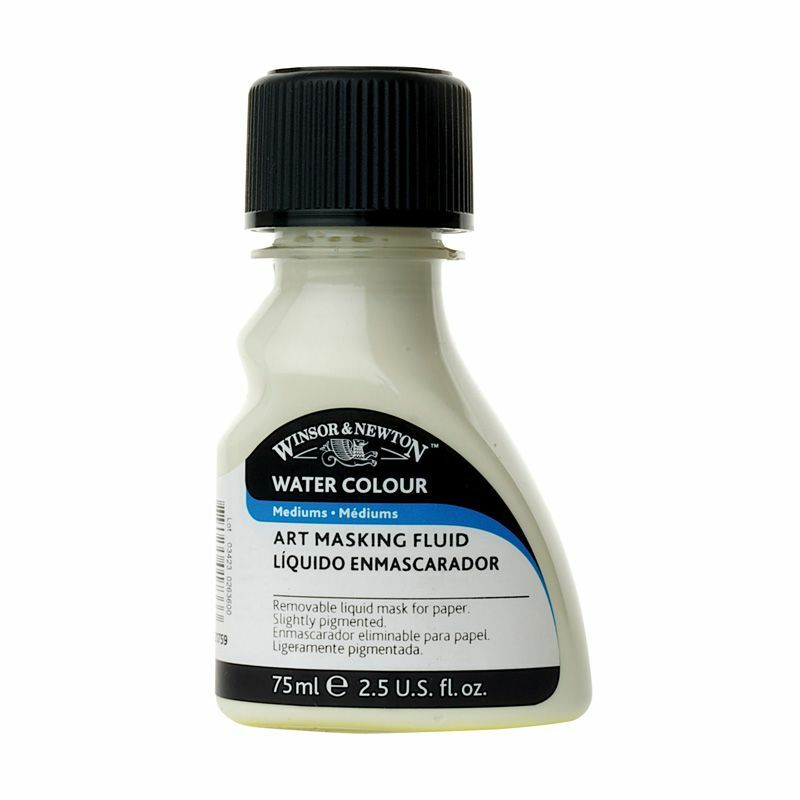 For best results remove masking fluid as soon as possible after your layering is complete. Brushes can be cleaned if washed immediately with water after use.